How to log in and with which Username a and Password. When you open the app for the first time, you will be asked for your log in details. You log in with your regular AutoEntry log in details (email and password). 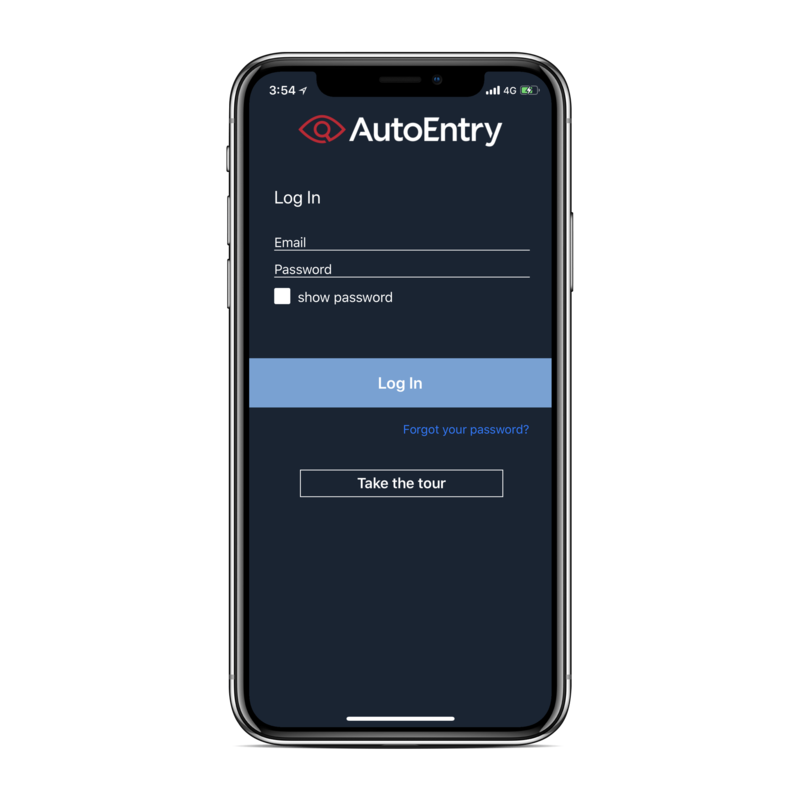 If you have signed up to AutoEntry using your Intuit Quickbooks ID, please see here to create an AutoEntry password and log into the phone app. Please note that to use the app, you must first have an existing AutoEntry account and have a company created in that account in order to log in to the app.